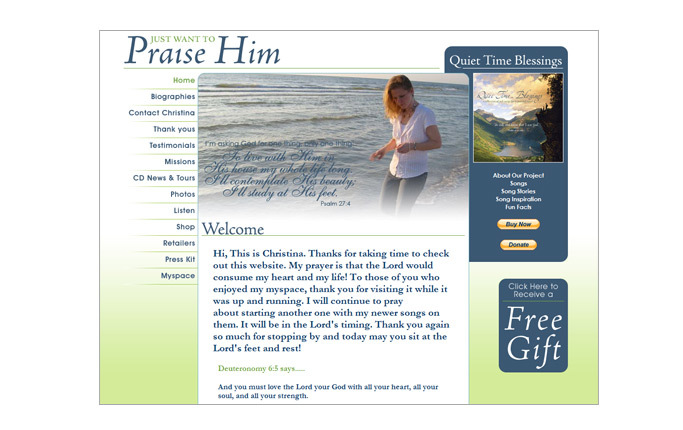 Get a custom Website Design for your business! 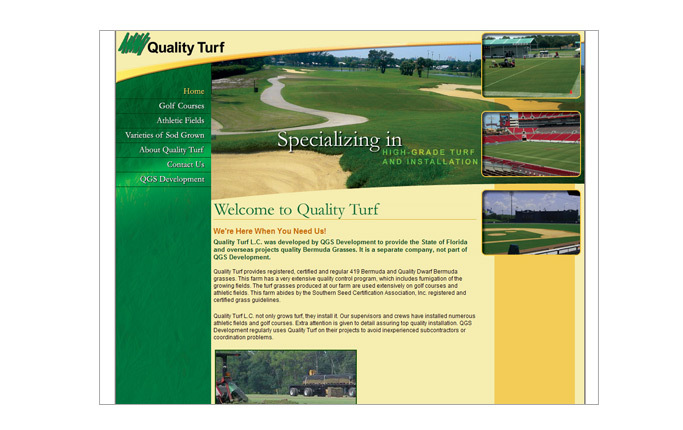 With our Pasco, FL web design company, the possibilities for your site are endless! 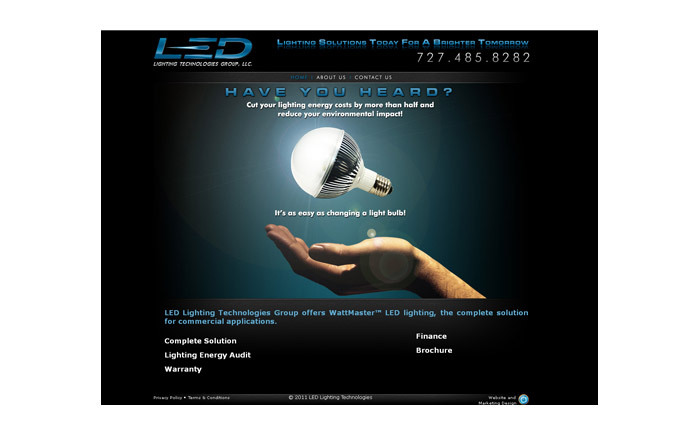 There are lots of companies that say they do web design, but not many can say they make custom websites! 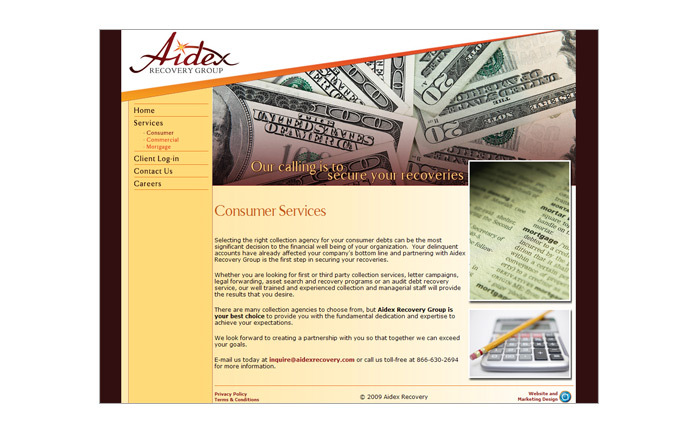 The Pasco county web designers at ACF don't give you template like some of the other companies. We'll accommodate your business needs and work them into a site that delivers you results! 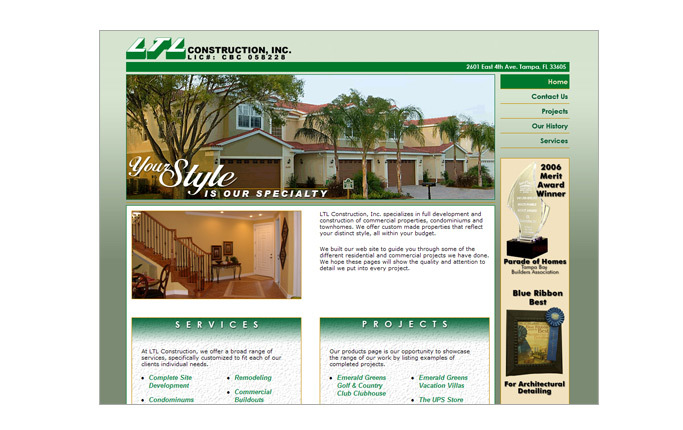 Our "out of the box", custom solutions make us a leading pasco FL web design company. 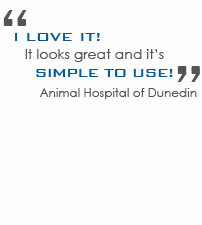 What really makes us different than the other Pasco county web design companies is our personal approach! We know each client at ACF by their first name and we give them all the same individual attention. We'll take the extra time to consult with you to make sure you are getting a website design that is exactly what you want. If our clients are not happy, then we are not happy! There are a lot of Pasco, FL web design companies, but only ACF has the motto "A personal approach to effective business solutions." If you're looking for a web site that really works for your business, choose ACF Consulting. Our custom, out of the box solutions can open a whole new world of opportunities for your business. We want to help your business succeed. 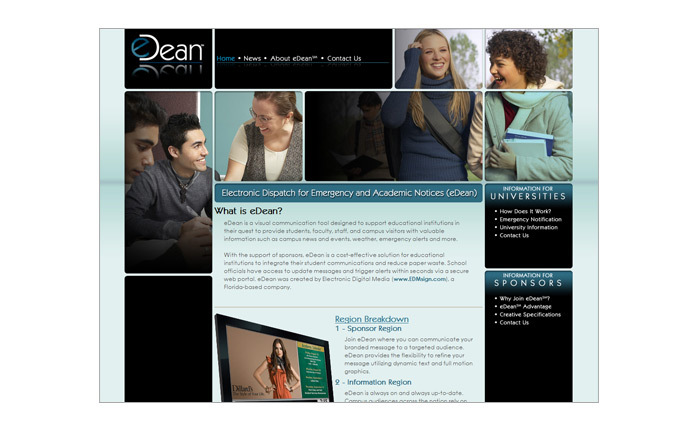 To see some of our web design work, visit our samples page. If you're ready to see what ACF Consulting can do for you, click here to contact us. We look forward to hearing from you.